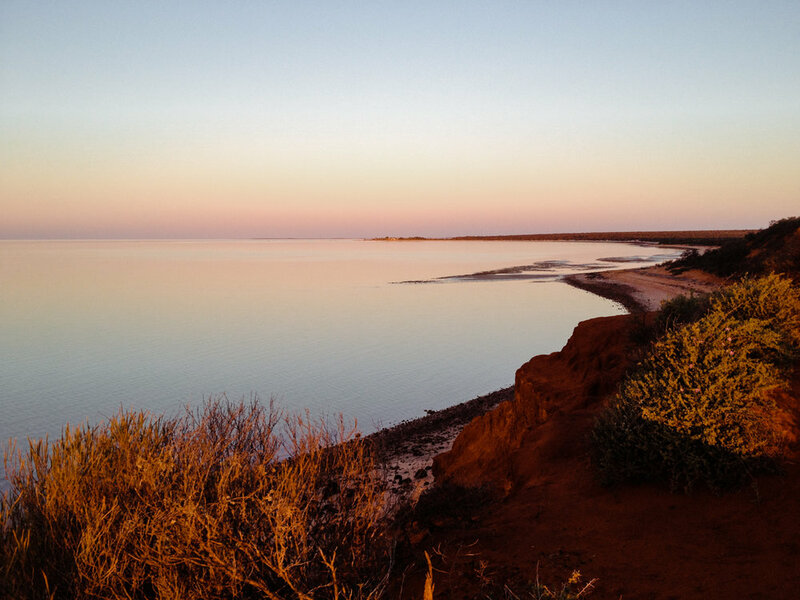 Located in the Gascoyne region of Western Australia and declared a World Heritage Site in 1991, Shark Bay is arguably best place in the world to learn about dolphin intelligence in the wild. What makes Shark Bay so exceptional? It begins with the largest seagrass beds in the world. The seagrass beds are the foundation for everything; they support the incredible abundance of life, including fish, sea turtles, dugongs and, of course, dolphins! The large number of dolphins in Shark Bay is why we so see much incredible social behavior and why the dolphin politics are more complex than in any other known population. The more dolphins there are in an area, they more they interact and the more they interact the more complex their society will be. Spread over a 2,200,902-hectare (5,438,550-acre) area, approximately 800 kilometres (500 mi) north of Perth, on the westernmost point of the Australian continent - The ecology of Shark Bay, includes temperate and tropical species of plants and animals, varies from location to location. This variation in local ecology, we have discovered, leads to variation in dolphin feeding innovations and politics! 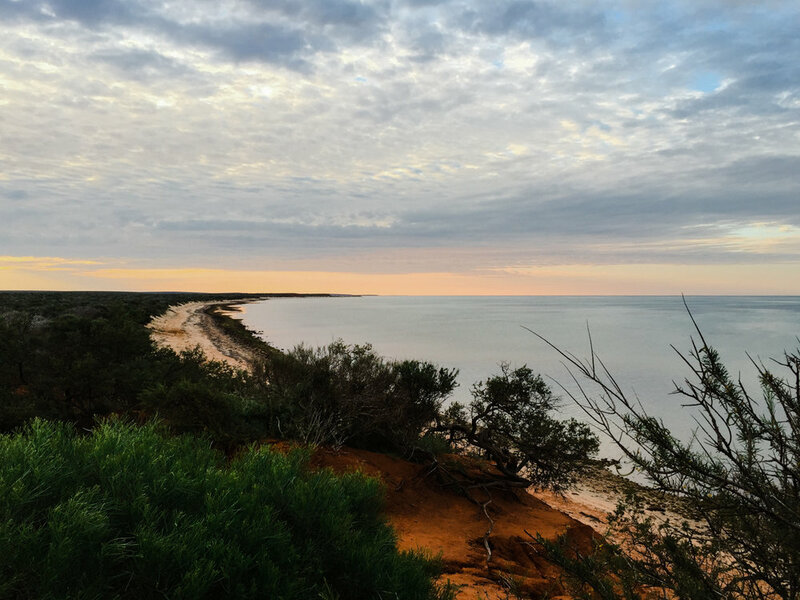 UNESCO's official listing of Shark Bay as a World Heritage Site reads: "Shark Bay’s waters, islands and peninsulas....have a number of exceptional natural features, including one of the largest and most diverse seagrass beds in the world. However it is for its stromatolites (colonies of microbial mats that form hard, dome-shaped deposits which are said to be the oldest life forms on earth), that the property is most renowned. The property is also famous for its rich marine life including a large population of dugongs, and provides a refuge for a number of other globally threatened species..."